Luna Clean is a highly professional, reliable, local commercial cleaning company with nearly a decade of experience, offering its service in West Sussex covering Worthing, Bognor Regis, Chichester and surroundings. The company strives to provide quality office cleaning services at affordable rates. Be it a large corporate office or a small factory Luna Clean provides expert resources and cleaning techniques with attention to every detail of work to produce superior quality end result as per customer expectation. So what is the point of difference? Placing great emphasis on getting the details right in the first place to ensure continually meeting the agreed standard of care. The cleaning products are 99% environmentally friendly and the attention to detail is second to none. Taking great pride in ensuring you will be more than satisfied with the service. Effective measures in place to ensure these standards are met and coupled with this; the supervisors monitor closely the cleaning team. Luna Clean offers regular and one-off cleaning for any office premises at agreed upon rates. 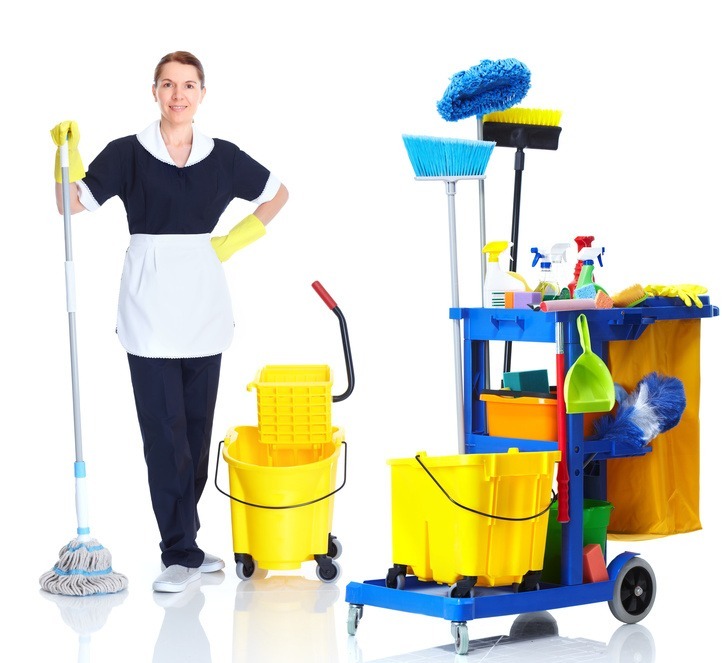 Since 2003, Luna Clean provided professional office cleaning services to over 100 happy commercial customers in Worthing, Bognor Regis, Chichester and surroundings.